The leading legal operations management platform for the modern legal department. All your matters, where and when you need them. 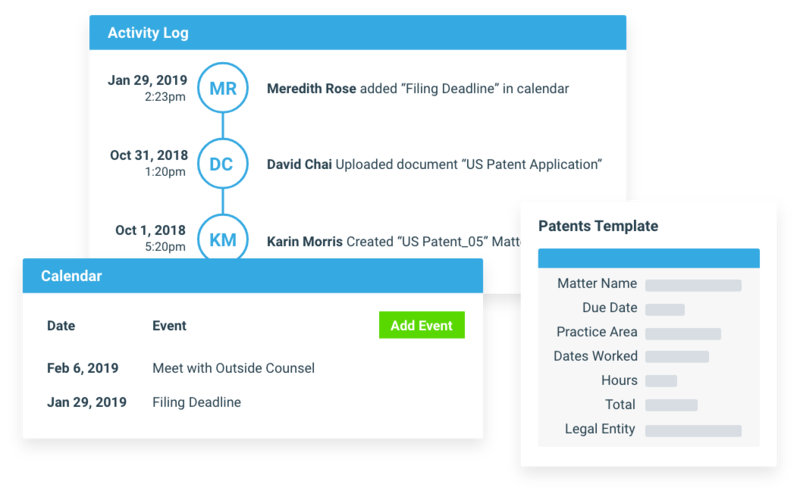 With a single place to create, manage, and collaborate on matters, you can fundamentally transform the way your legal team – and external vendors – complete day-to-day tasks. 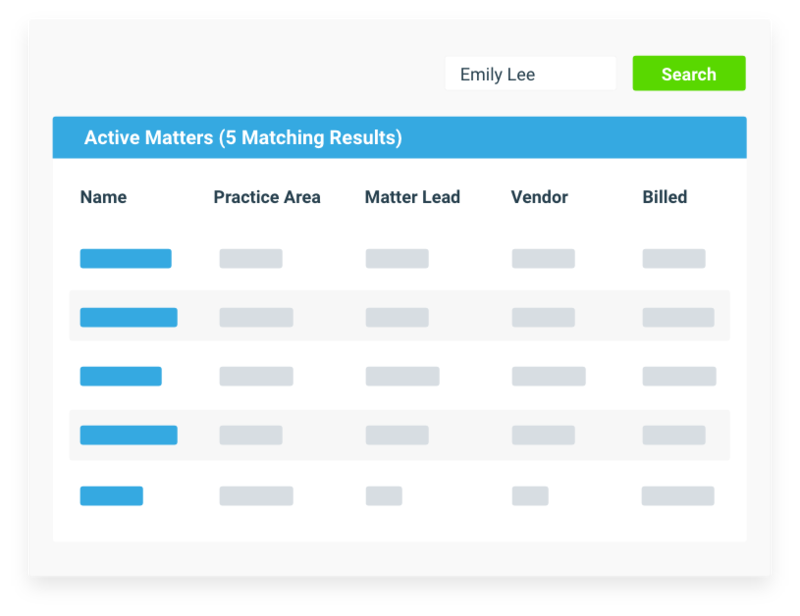 SimpleLegal gives you end-to-end control of how your legal department manages invoices, budgets, accruals, and more. With complete visibility into what’s being spent, when, and for what reason, you can proactively manage your department and drive efficiency. Choosing a law firm to partner with is as important as recruiting for your team. 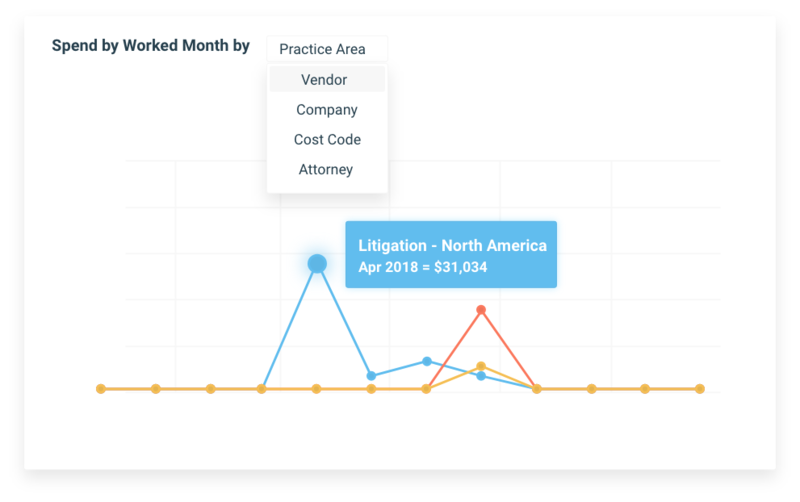 SimpleLegal leverages data to objectively evaluate law firm performance and quality. Plus, our vendor portal, CounselGO, simplifies processes for invoicing and matter management. Improve the way your team creates, shares, and finds information. By surfacing relevant information when it matters, lawyers gain quicker access to key intel to boost productivity and make better decisions. Quickly identify trends and outliers and act on them. With real-time data at your fingertips, informing decisions that positively impact business objectives (and impresses leadership) has never been easier. 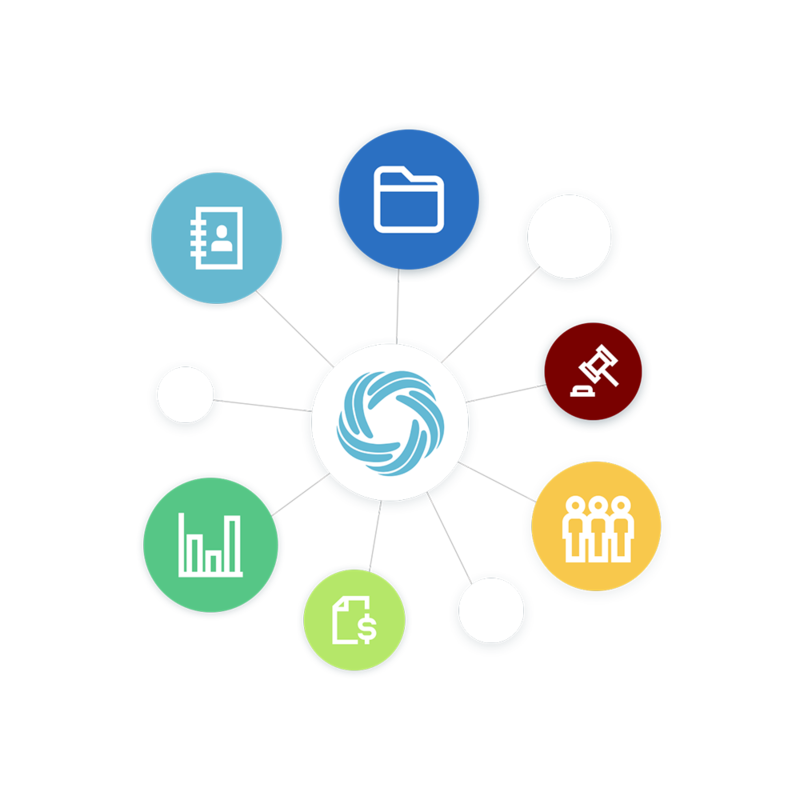 Connect SimpleLegal with the tools you rely on most to ensure a seamless workflow. SimpleLegal offers pre-built integrations as well as the flexibility for other systems to integrate via our API. "We chose SimpleLegal because the user interface of the competition simply wasn’t what modern users expect. SimpleLegal is intuitive, easy to use, and delivers on promised features and functionality." "SimpleLegal takes care of their customers and focuses on their specific needs. They have partnered closely with us to achieve our legal operations goals." "This product is awesome. I couldn't be happier. It's a game-changer for us." "With SimpleLegal, it's not just the cost and time savings. It's the fact that I'm able to make better operational decisions and act as a strategic advisor to the overall business." "SimpleLegal is the perfect solution for our company. Our Legal and Finance teams now have an effortless and straightforward approach to invoice review, matter management, and reporting." 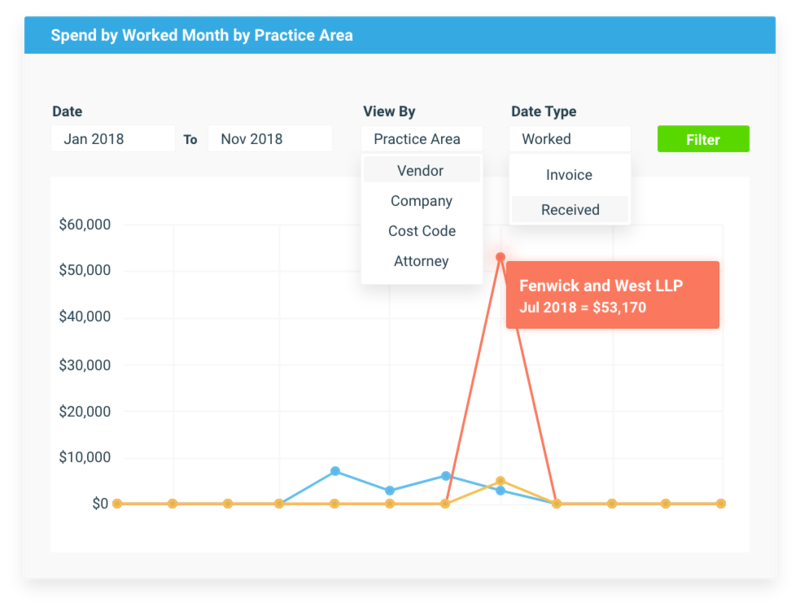 Manage matter and billing processes, predictably forecast and budget, and enhance alignment with your law firms and partners – all from the industry’s most intuitive and modern legal operations platform. We’re all about making your work life easier. 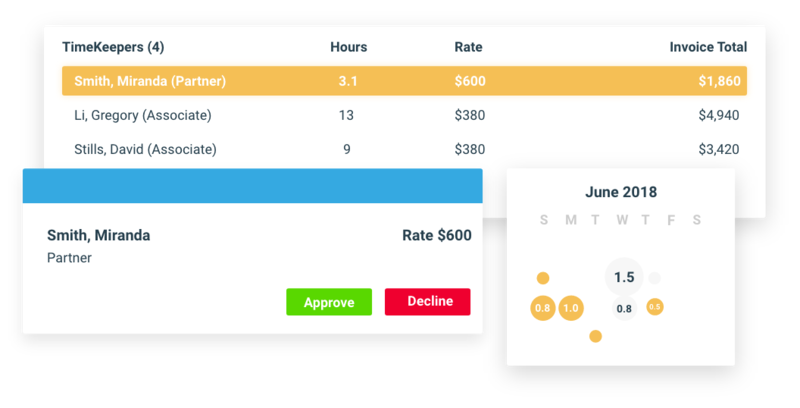 Schedule a demo of our software platform today!